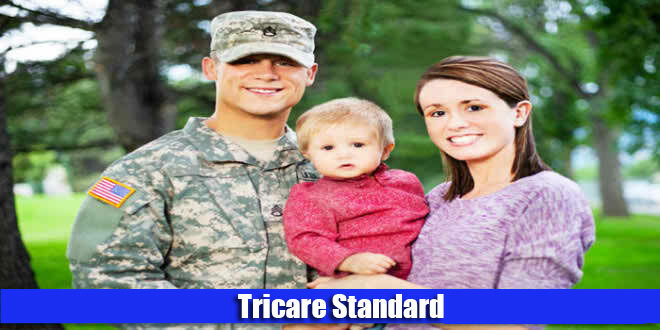 TRICARE Standard is the health care option being offered by TRICARE that allows a beneficiary to choose his or her own provider. Therefore, unlike the TRICARE Prime plan, there is plenty of choice and individuals have the freedom of seeing any non-network provider that they wish to consult. 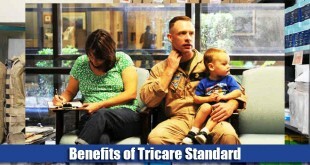 Under the TRICARE Standard health care plan, they will be required to make their own appointments. 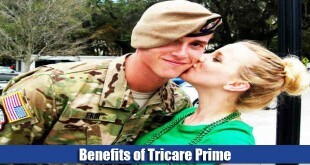 Unlike the TRICARE Prime plan, you will not be required to consult any primary care manager prior to consulting a doctor, which means that you do not have to go through the process of obtaining a referral or any sort of authorization. 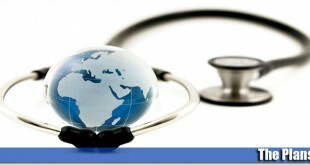 However, you may need to consult your regional contractor in order to obtain authorization for certain services. 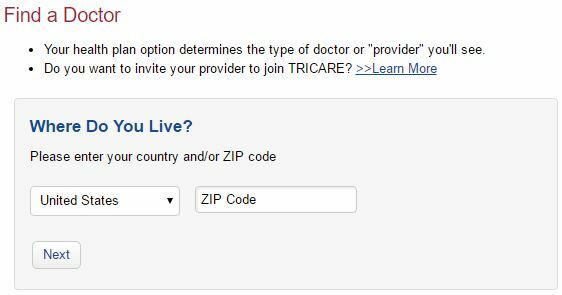 The TRICARE website has a convenient search tool that can help you in the process of locating a doctor. Like all TRICARE plans, this, too, meets the minimum requirements that have been set out by the Affordable Care Act. Among the various services available include ambulance services, inpatient and outpatient behavioral health, ambulatory surgery, preventive services, emergency care, laboratory tests and x-rays, skilled nurses, maternity services for the mother and newborn care services. 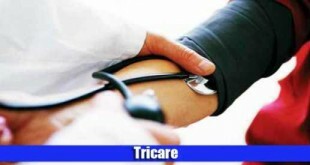 All beneficiaries of the TRICARE Standard health care plan have to pay a deductible on a yearly basis, which is a specific amount that they have to pay out of their own pockets before they can begin to receive coverage. In addition to this, a cost-share may also have to be paid. However, how much you end up paying depends on what your status is according to DEERS. This option is available to the family members of actively serving members, members of the military forces and their family members, National Guard or Reserve members’ families, members of the National Guard or Reserve and their family members, all ex-spouses who are eligible, survivors, and people who have received the Medal of honor and their family members. 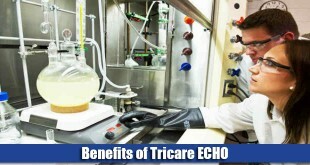 You do not need to enroll for the TRICARE Standard health care plan; if you are registered with DEERS, then you will be automatically eligible for it. wanted to get on tri care health insurence but didnt know where to start my husband in the guards but doesnt take there insurence because his full time work makes him take their can i benfit by takeing your insurence? As a provider of mental health services to Tricare recipients, what forms and paperwork do I need to provide? I have been using the HCVA 1500 form and giving it to patients to send to Medicare. Is this the right procedure? I am in the national guard and I was told that I lose health insurance and dental once I got back home because im not considered active anymore. So I was told to reapply for it. I cant find on the website where to reapply for insurance for my family and I. Could you help me and possibly tell me the prices for family coverage of wife and 3 children? Why are my medical bills not being paid? I would like to enroll in TRIARE. I ,was in army in 1972 an I,now work for gov.,Open Season is coming and I would to try TRIARE. I am retired from the Tennessee Air National Guard, and I will turn 60 next April. What will I need to do to get enrolled along with my wife and son? I’m retired from the U.S Army and am enrolled in the DEERS program. Does TRICARE Standard Cover myself and my wife for eye exams and prescription glasses? I’m not looking for an Opioid dependency treatment doctor. I just want to see what doctors take Tricare Standard in my area. You site does not give you that option. If you are going to have the site and want people to look at it, you need to give us options to be able to search doctors in the area who do take this insurance. Otherwise what is the need for your website? I have a dr. I’ve been on tricare for life since I turned 65. My husband was 100% disabled-from Agent orange. He passed away June 2,2009. I have had several heart attacks. I called the pharmacy today for a refill on Brillnta 90mg. and was told it was 300.00. I can’t afford that. What am I supposed to do for my meds if Tri care doesn’t take care of it? Why did my husband spend 20 years doing whatever he was told to do if I’m left by the wayside to die? I am a retired Reserve Officer and I retired from public school teaching. I had PEEHIP coverage but now have United Health Care now that I am over 65. 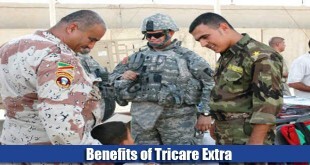 Is there an advantage to enrolling in Tricare? I have Medicare Parts A&B. This flyer http://www.tricare.mil/~/media/Files/TRICARE/Publications/FactSheets/TRI_Med_Turning65_FS.ashx will provide you more information. What percentage will Tricare Standard plan pay for out of network provider. 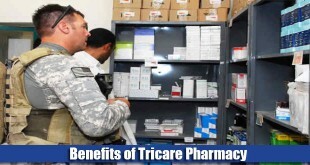 How do I get a list of benefits for tricare standard. Deers program, how do I find a Doc outside military base. We are retired. please send me an email with the correct address. I have not received the form to show I have insurance coverage as required to file my taxes. Your help will be appreciated. I have not received the form required to show I HAVE insurance so I can file my taxes. Can you help me.